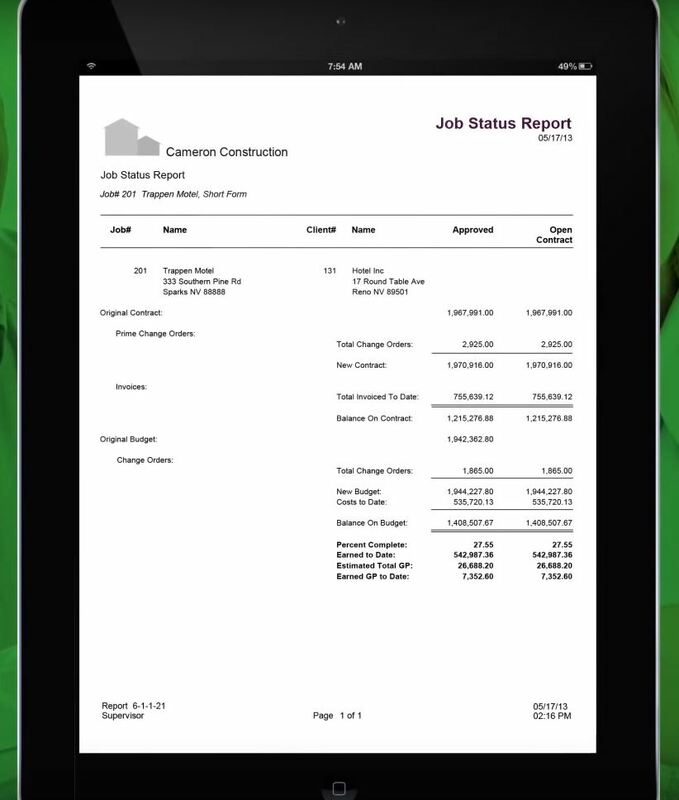 Sage 100 Contractor (formerly Sage Master Builder) is the ideal construction project management software or job cost accounting software for small business. With Sage 100 Contractor software and Aktion Associates, you can make better decisions and manage your business better than any off the shelf project management software or accounting software. With construction project management software like Sage 100 Contractor (formerly Sage Master Builder) you can stay on top of your projects and be prepared for what’s coming. Our Sage Product Experts at Aktion Associates will set you up with features like a personalized dashboard, a centralized project work center, email alerts, project profitability, and status reports. With all of these features accessible from any device, you’ll have what you need to stay on top of your business and keep projects moving. From a single software solution, you can manage and control every aspect of your construction business: estimating, accounting, project management, service management and more. And with new integrated mobile capabilities through Sage Construction Anywhere, you can further extend your efficiency to the field, giving you an easy and cost effective way for your teams to access and share timely, critical project information. Sage 100 Contractor (formerly Sage Master Builder) is an integrated financial and operation management solution especially well-suited for construction companies that have outgrown basic off-the-shelf accounting software. Already on Sage 100 Contractor? "Sage 100 Contractor - Sage Master Builder" is ready to view. Please fill out the form below. Get a customized dashboard, powerful modules, and a personalized workflow with Sage 100 Contractor and Aktion Associates. Inside of each module, you can setup an easy to use workflow that follows your companies specific process. Each team member can create custom shortcuts within the dashboard. Workflows, shortcuts, and reports can be secured, so your team members can only access the data they need. Drill down from any dashboard part to see the specific data you need to make quick decisions and keep your company profitable. Sage 100 Contractor is packed with powerful modules that help you manage every aspect of your business. For even more flexible and powerful reporting, Sage 100 Contractor Intelligence Reporting, a Microsoft® Excel®-based reporting tool, securely and accurately pulls current data from Sage 100 Contractor into report templates. Intelligence Reporting gives you further visibility into your financials, project information, and more, down to the details for each job. You can also easily modify these templates to design the reports you want, or even create your own reports from scratch. 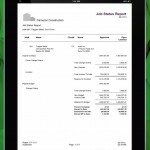 Streamline your bidding process with Sage 100 Contractor’s basic estimating feature. Create a takeoff and automate common tasks. Also, Aktion can help you setup templates for specific project types, so you can minimize repetitive tasks. One of the most powerful features of Sage 100 and its built in estimating, is the ability to export directly from your estimate. Create purchase orders, sub contract agreements, budgets, change orders, service work orders, and more. View budgets by Cost Code, Bid Item, Hours, and more. Export purchase orders by job, job-phase, change order, or by task. 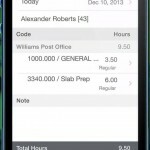 Your estimating data will be automatically used to generate reports on details like budget and actual expenses. With Sage 100 you can organize your jobs by job status and job type. Run Work in Progress (WIP) reports, and organize critical information about your clients and contacts. Organize your team by tracking key personnel for each job. In addition, you’ll want to track key project milestones by dates. 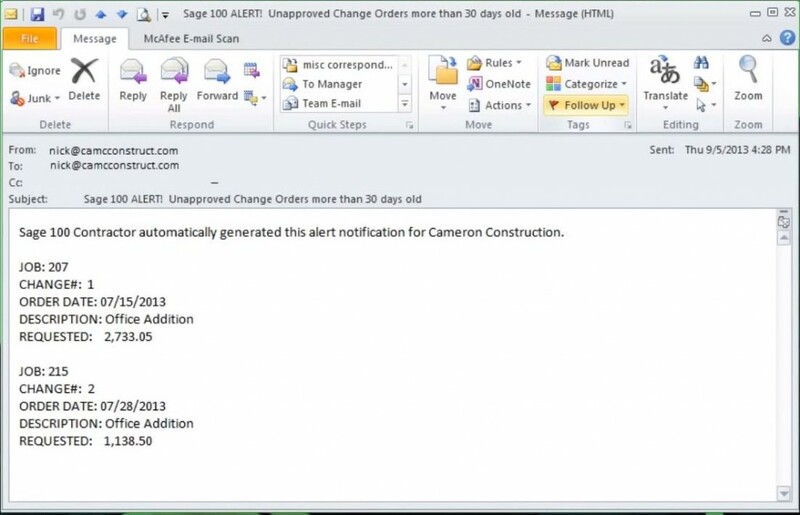 Use alerts to notify you of approaching deadlines.Sage 100 Contractor can keep your projects moving forward. Get a detailed look at your job data with custom queries. With Aktion, you can create custom queries for important parameters like Bid Tracking, Job by Job Status, Job by Job Type, and Job by a Specific Client. 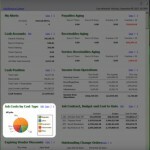 With the latest release of Sage 100 Contractor, users are now able to create custom fields within modules and reports. Get a comprehensive job cost reports sorted and filtered for the specific information you need. 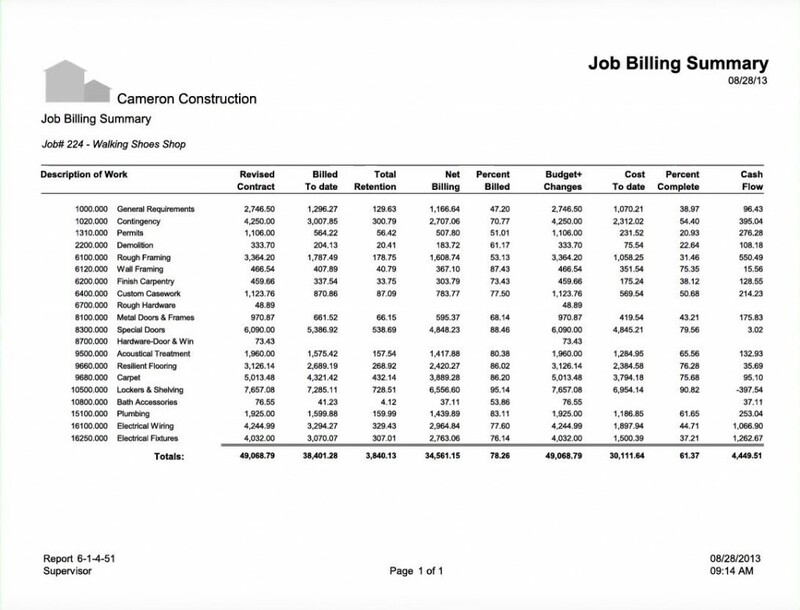 The Job Cost Summary provides an overview of project details like budget, change orders, actual costs to date, and total balance. From the summary you can drill down in to specific details. Get an over/under billings report that includes parameters like active jobs, contract amount, estimated cost, estimated gross profit, percent complete, and more. 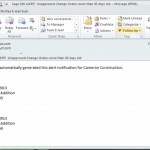 Monitor change orders with Sage 100. View a list of your change orders organized by record number, date, description, status, and more. Separate your change orders by requested changes and approved changes. 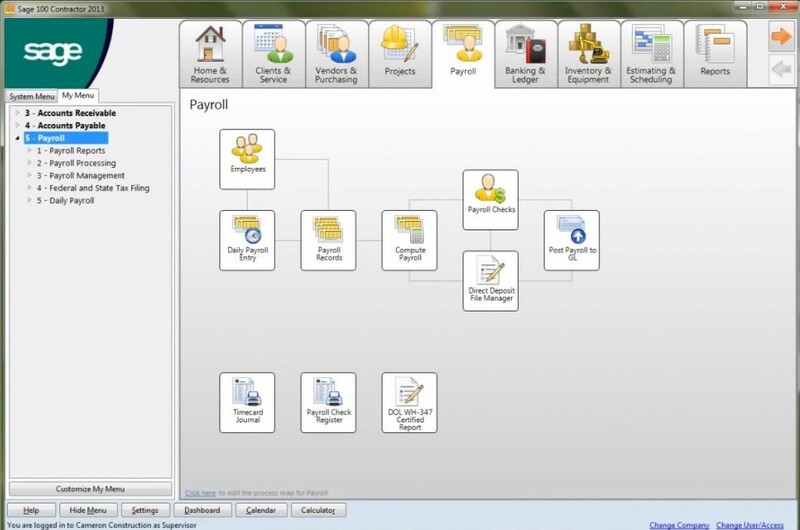 Approved changes automatically flow into your job cost reports. Sort your change orders by custom types so you can know where requests come from or any other category you chose. Review change order budgets by comparing original contracts and the requested change amount. Also view the amount changed and the new total contract amount. Sage 100 Contractor is the perfect accounting and small business solution for small and medium sized contractors and construction companies. The payroll system is capable of handling certifications, unions, ACA (Affordable Care Act), and more. Also, manage employees in the field with Remote Time Entry. Sage 100 reduces your risk by providing you with greater control of your documents and a clean audit trail. 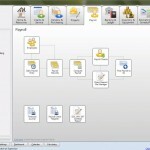 Organize, store, and route all versions of drawings, RFIs, invoices, contracts, and more to keep your business moving. In the Document Control section of the Project Management Module, you can find transmittals, submittals, daily field reports, punch lists, and more. Construction projects are complex. With Sage 100’s Project Work Center module, track all project details in one place and keep your jobs on schedule and within budget. In Sage 100, the Service Receivables module is integrated with accounting and operations applications, so you’re able to avoid the extra work and mistakes that can occur when maintaining different systems for service management, accounting, estimating, purchasing, and inventory. And, with Sage Service Operations, your technicians will have instant access to needed information in the field, allowing them to complete work orders more quickly and on the first visit—all while providing excellent customer service. 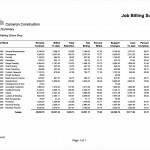 View your billing by job, description, billing date, and billing cycle. Completely customize the Progress Billing module to fit your company’s process perfectly. With the Time and Materials module, you can do billing setup, print invoices, manage wage rates, equipment rates, and more. Join Kathy Sherman, Sage Product Expert at Aktion Associates, for a deep-dive into Sage 100 Contractor. We’ll explore the Sage 100 Contractor modules and dashboard. 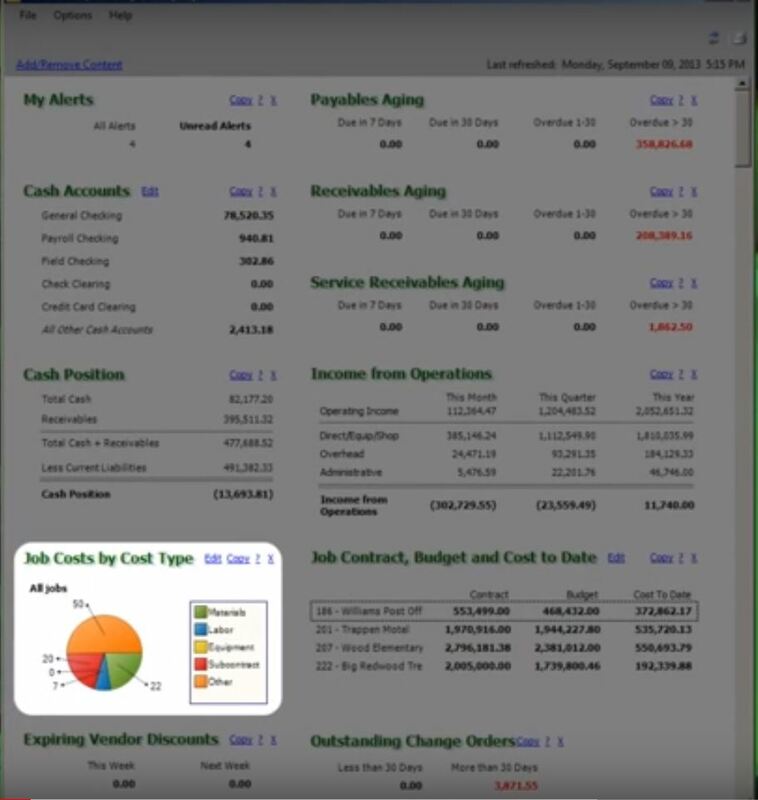 We’ll take an in depth look at the Basic Estimating module, Job Setup (Accounts Receivable), Change Orders, Job Reports (Job Costing), Accounting Reports and Payroll, Progress Billing and more.